Mary’s trust in God’s Will and God’s Loving Providence enabled her to face the challenges that came from within the Catholic Church and her own Josephite community and from the loss of family and dear friends. When Mary arrived home from Queensland in April 1871 she discovered that all was not well between the sisters and some of the local priests. 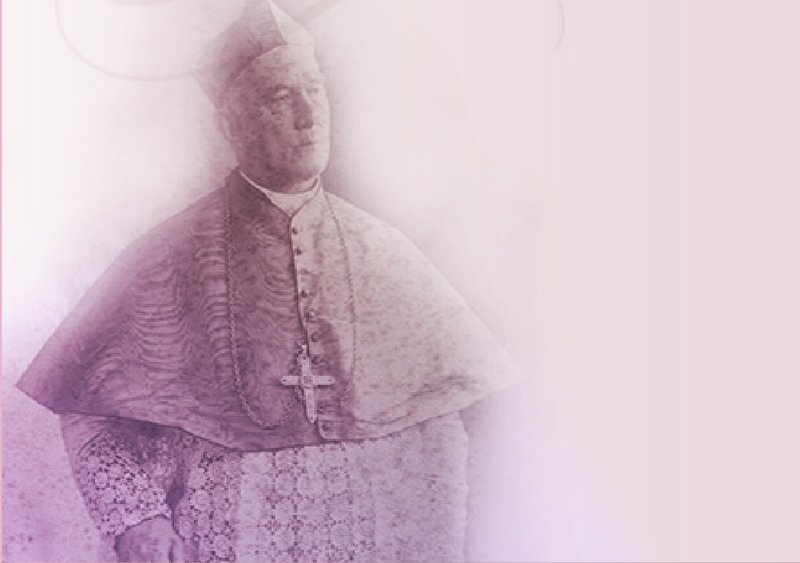 regarded their bishop as their higher superior while the local parish priest was superior of all houses in his parish. had centralised structures under the control of a General Superior who was drawn from their membership. 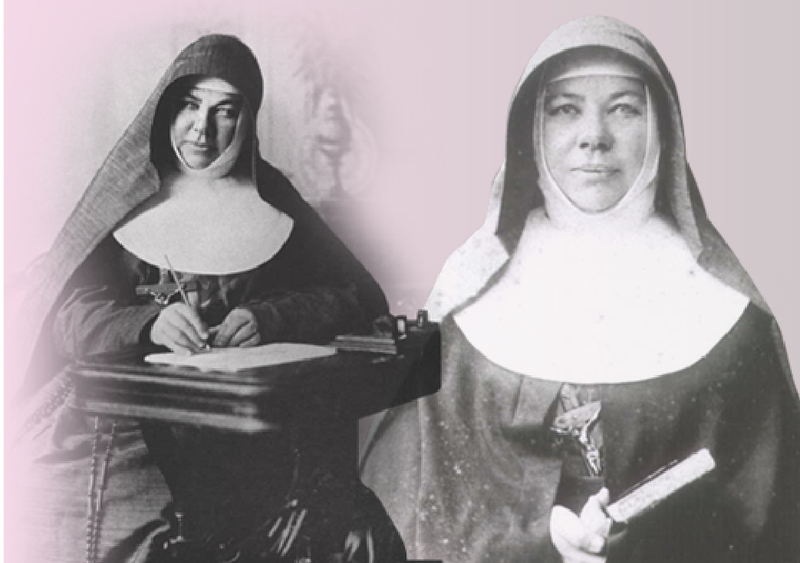 In short, they were very different from the religious Sisters known to the Irish clergy in Adelaide. 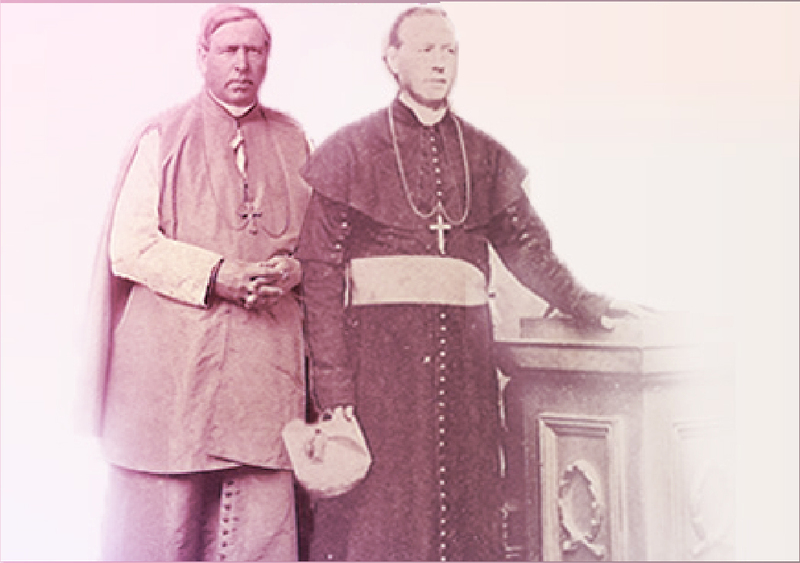 Some priests disliked the Josephites because, while Mary was in Queensland, the sisters had reported to Father Woods that a certain priest was abusing children in his area. Woods took their report to the Vicar General who dismissed this priest from South Australia. His best friend, Father Charles Horan, was furious and declared openly that he would destroy Father Woods through the Sisters of St Joseph. He watched them closely, noted every move they made and persuaded his friends to join him in spying on them. 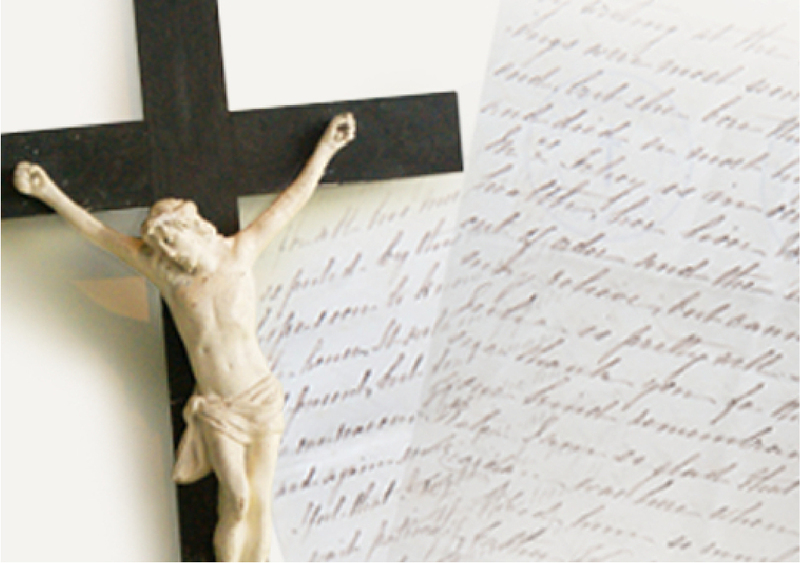 He wrote a letter of complaint to the bishop, and had a number of priests sign it before handing it in. 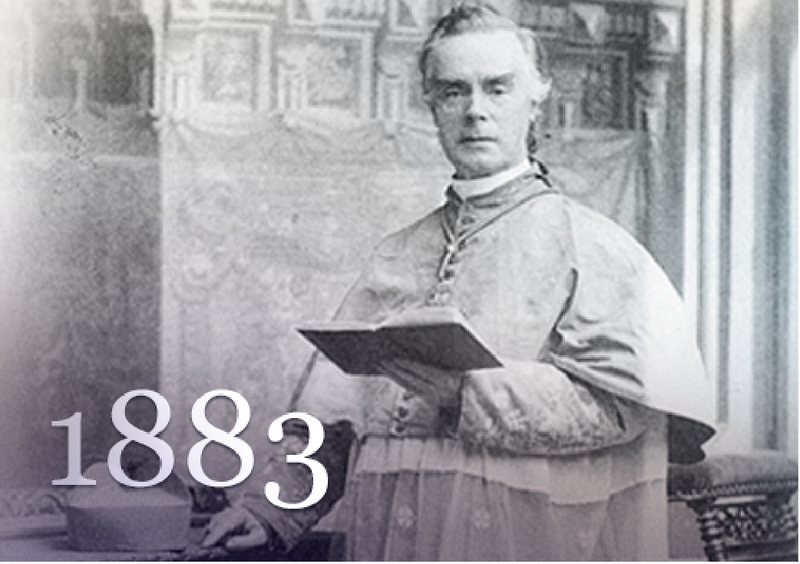 He successfully persuaded the bishop to send Father Woods to New South Wales to arrange for a Josephite foundation in the Bathurst diocese and to ask Archbishop Polding of Sydney to detain him there for an unlimited time. See Marie Foale, The Josephite Story, (1989) pp. 210-215 for a discussion of the four different versions of this document that appeared during this period. 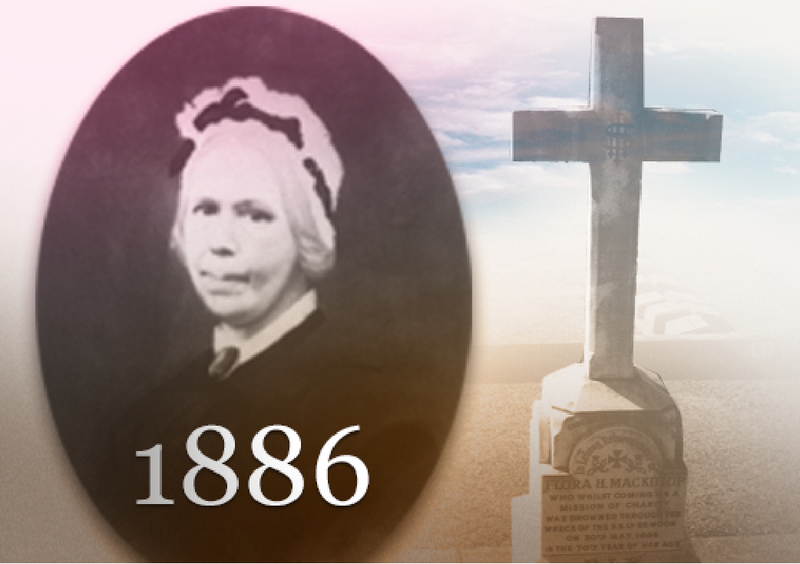 Soon after Mary’s return to Adelaide, she accompanied two sisters to a new foundation in distant Port Augusta. After this she spent a short time at the Adelaide Mother House before going to visit sisters in widely scattered country convents. As time passed, she received disturbing letters from Adelaide, begging her to return as soon as possible. Because Bishop Sheil was bowing to pressure from Father Horan and his friends to enforce changes to the sisters’ Rule of Life. Horan believed that, in Woods’ absence, this would be easy. He visited metropolitan convents and schools, examined the Sisters’ ability as teachers and talked to them about future change, saying there would be choir and lay sisters, with no central superior. Each small community would be under the local priest’s control. The bishop would be their only point of reference. He claimed that these matters were of little importance, that change was inevitable, and that the sisters should expect it. 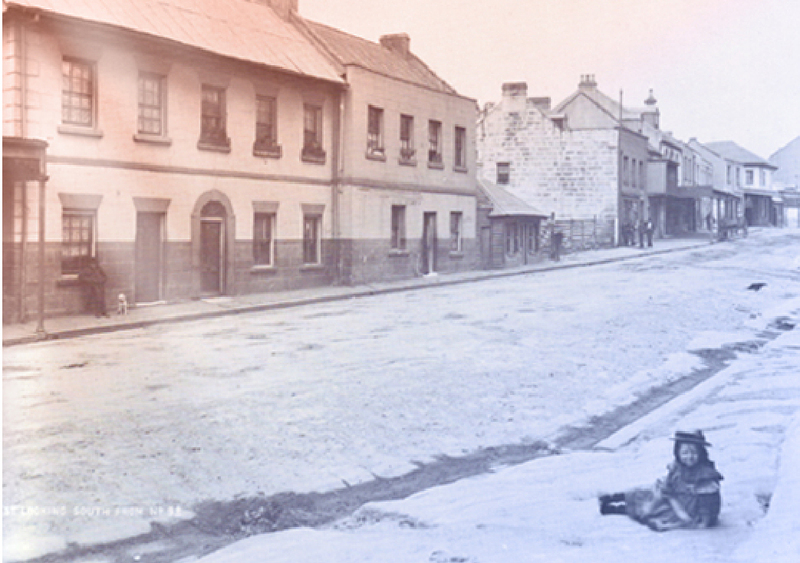 Mary Mackillop’s Account Of What Happened After Her Return To Adelaide On 31 August 1871. When Mary arrived back in Adelaide in early September, she asked to see the bishop, hoping he would clarify his position regarding the Institute. He refused to listen to her and was annoyed that Sister Ursula had not accompanied her to the city. Mary was unaware that such was his wish. She agreed to go back and fetch Ursula, taking an overnight journey by the coastal steamer “Kangaroo.” But Ursula was no longer there. Very likely they had passed in the night! There was nothing for Mary to do but return to Adelaide alone. As she travelled, the reality of what was happening became obvious to her and she decided to make her position regarding the Institute clear to the bishop. 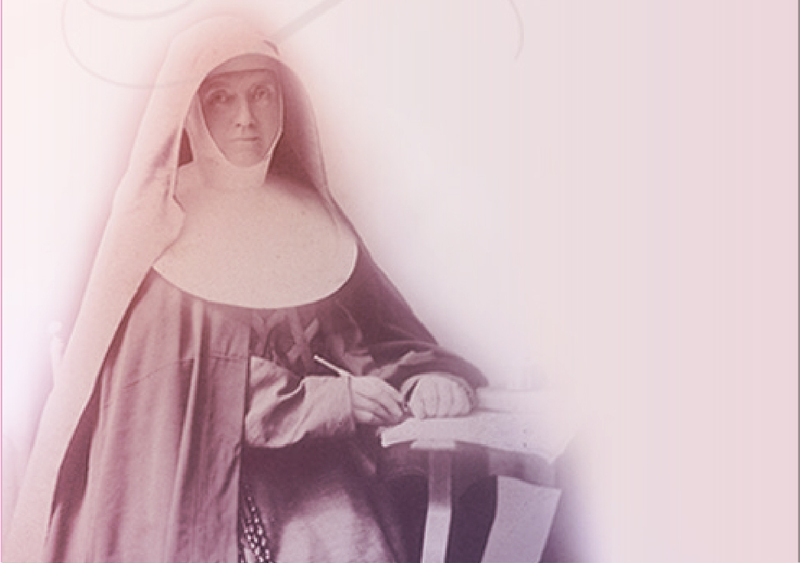 Therefore, she wrote a statement regarding her call to the Religious Life, her love for the Institute and her determination to remain faithful to the Rule of Life according to which she had made her vows. From that time I looked upon it as sacred, and can you blame me, my Lord, if I do so still? I know that you can withdraw your approbation from it, and if our good God so wills it I am resigned. But, Oh! pardon me, my Lord, if I say that I cannot in conscience see the Rule altered and still remain a Sister. I am your child, my Lord, your humble, helpless child. I want to please you, but above all to please God, and do His holy Will. If then in any way it may please Him that you should alter the Rule then, my Lord, I feel that I must take the alternative that you offered, and leave the Institute, until it may please God to give me in some other place what my soul desires. These were brave words. Bishop Sheil and his supporters were furious! On 22 September 1871, Bishop Sheil excommunicated Mary from the church and evicted the sisters from their Franklin Street convent. The sisters were scattered. Some had families to return to but many did not. When Emanuel Solomon, a prominent Adelaide Jew, heard of their situation, he gave them, rent free, accommodation in Dorsetta Terrace, a roomy city apartment in Finders Street. The homeless ones settled there. Mary kept in touch with them but visited only once. Mary went into hiding, at first with James Woods (Julian Woods’ brother) and his family, and then with a Protestant lady in an outer suburb. In late October she admitted into the Institute three young women whom Woods had sent to Adelaide from Sydney. Obviously, neither he nor Mary considered that this crisis was the end of the Institute. By December the Jesuit Fathers had found a suitable house for her and the sisters in a place near their parish church at Norwood. After Mary’s excommunication Bishop Sheil’s health failed. Several days before his death on 1 March 1872 he arranged for its lifting. Before long, most of the sisters he had had dismissed were reinvested in their habits. They renewed their vows as Sisters of St Joseph and resumed their works of teaching and social welfare in the diocese. Word of Adelaide’s troubles had reached Rome and the Pope appointed an Apostolic Commission comprising Bishops Matthew Quinn of Bathurst and Daniel Murphy of Hobart to inquire into recent events there. Father Horan and two of his colleagues were leave the diocese immediately. Woods was upset and decided he could not remain in South Australia unless he could continue his work with the sisters. Therefore, he left Adelaide, never to return. Source: Archives of Propaganda Fide, Rome: SOCG 1873 vol. 1000, 1359-1377v. Original in Italian and Latin. After these events it was decided that Mary should travel alone to Rome to seek formal approval for the Rule. She set out in March 1873 and was away from Adelaide until January 1875. Took part in a pilgrimage to the shrine of the Sacred Heart at Paray-le-Monial in France. Eventually, she was recalled to Rome where she accepted a new Constitution approving Central Government and stating that the Institute must own some property in its own right. This done, she went to Ireland where she found fifteen young women willing to accompany her to Australia and become Josephite sisters. As instructed by the Roman authorities, Mary called a General Chapter of the Institute immediately upon her return. The sisters accepted the new Constitution unanimously and chose her for their first Mother General with the title of Mother. It soon became clear that the new Constitution had several powerful opponents. Father Woods cut ties with her and the centrally-governed Institute because she had accepted the ruling regarding the Institute’s ownership of property. He was afraid that its members would lose the spirit of strict poverty that he held dear. None of the Irish bishops in Australia, good men that they were, believed that members of a centrally-governed religious Congregation could serve the Australian church adequately. Individually and as a group they did what they could to ensure that in each diocese where they were teaching, the Sisters of St Joseph would form a distinct Congregation belonging to that diocese only. BISHOPS JAMES AND MATTHEW QUINN AND MATTHEW GIBNEY AND CENTRAL GOVERNMENT. Bishop James Quinn of Brisbane soon made his position clear. However, he accepted Mary’s offer to leave sisters in Queensland until he had found others to replace them. All had left by late 1880. Bishop Matthew Quinn of Bathurst refused to accept the new Constitution. He let the sisters decide whether to stay with him or with Mary. All but two moved away. 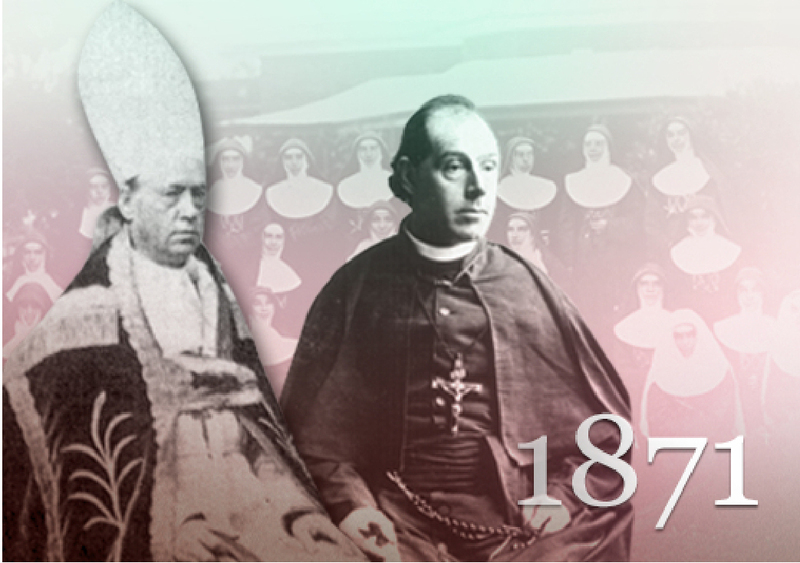 They became the founding members of his diocesan Sisters of St Joseph. Given the isolation of Western Australia and its distance from Sydney, Bishop Matthew Gibney of Perth decided to erect his sisters into a diocesan Institute. He did not realise that his sisters could not separate from the Mother General and join a diocesan institute without permission from the Holy See and became upset when most of them left Western Australia. 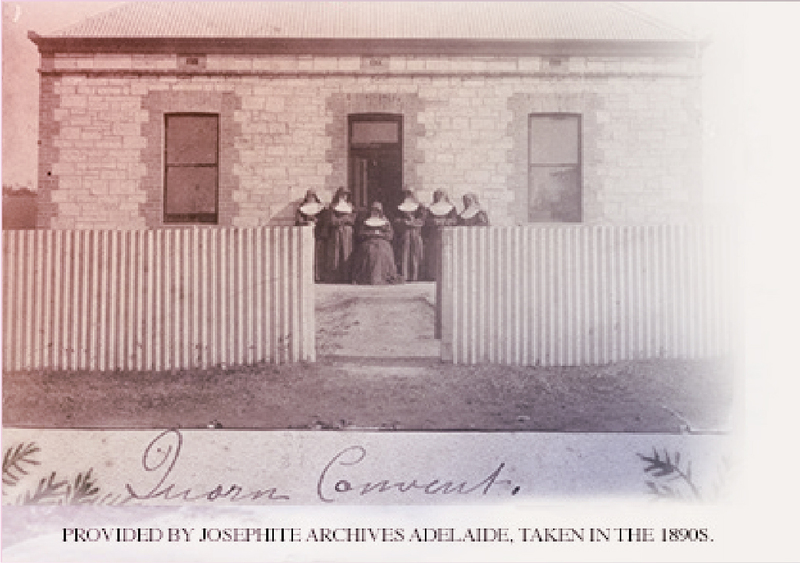 His diocesan sisters, who were based on the WA goldfields, re-joined the central Congregation in 1912. 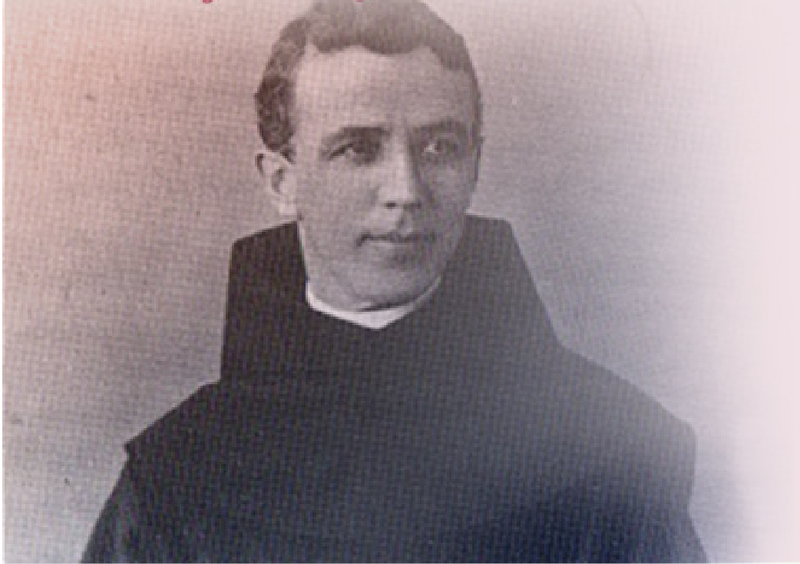 Bishop Reynolds of Adelaide attempted to force the sisters in South Australia to become diocesan under his leadership. Therefore, he accepted Central Government and left them to continue their ministries in peace. 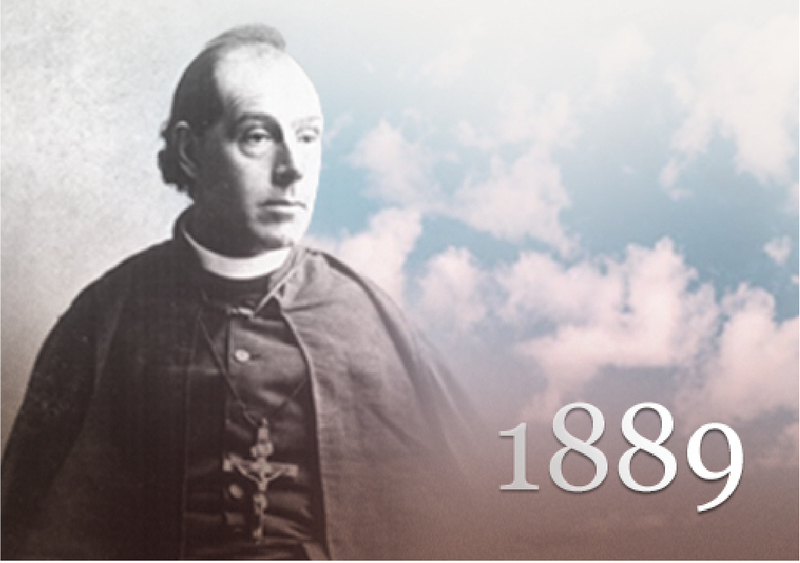 Archbishop, later Cardinal Moran arrived in Sydney in 1884 with orders to inquire into Adelaide affairs. Like his fellow Irish bishops, he strongly supported diocesan government for religious sisters but was careful to work within the rules. 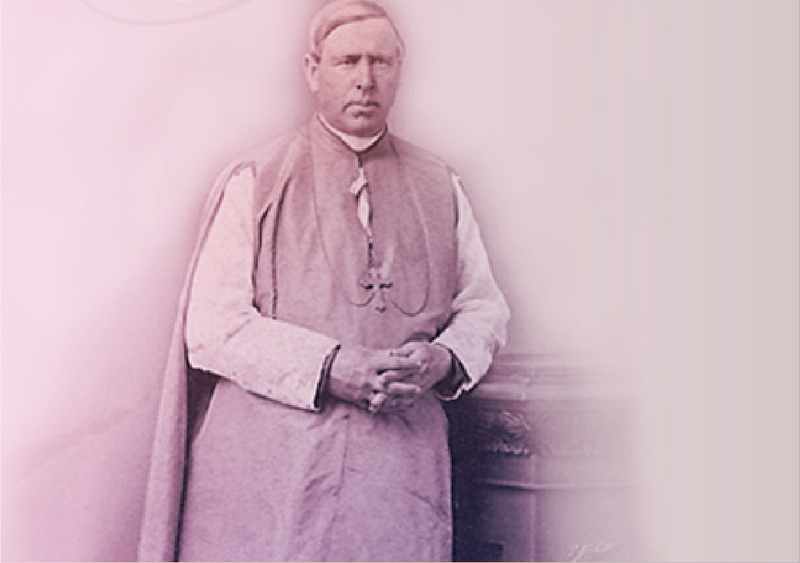 He could see that the sisters would not relinquish their central government while Mary MacKillop was in charge. Therefore, through an appeal to Rome, he arranged for her to be removed from her position as Superior General and selected Sister Bernard Walsh to replace her. This was to be an interim measure while awaiting the upcoming General Chapter. Then, when the Australasian bishops met in Synod in 1885, they ruled that all Religious Congregations should have diocesan government. 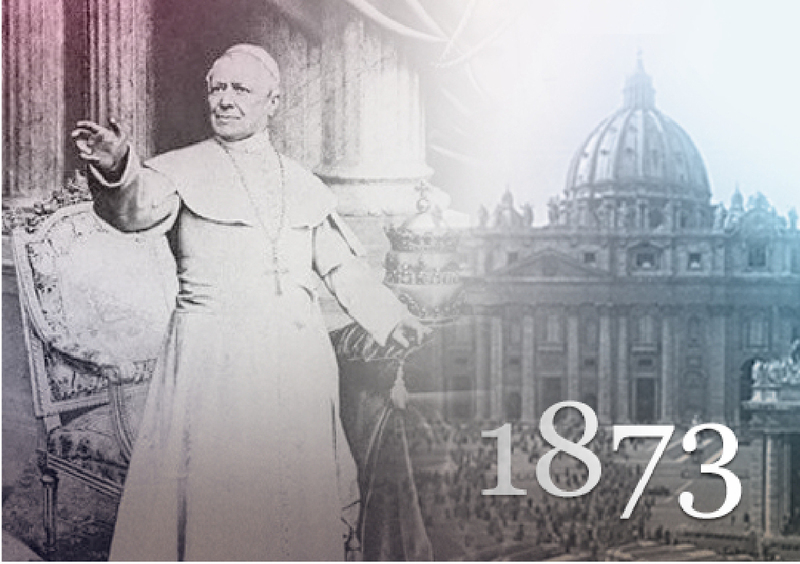 Rome rejected the Synod’s ruling, however, and formally approved the Josephites as a centrally-governed Congregation. 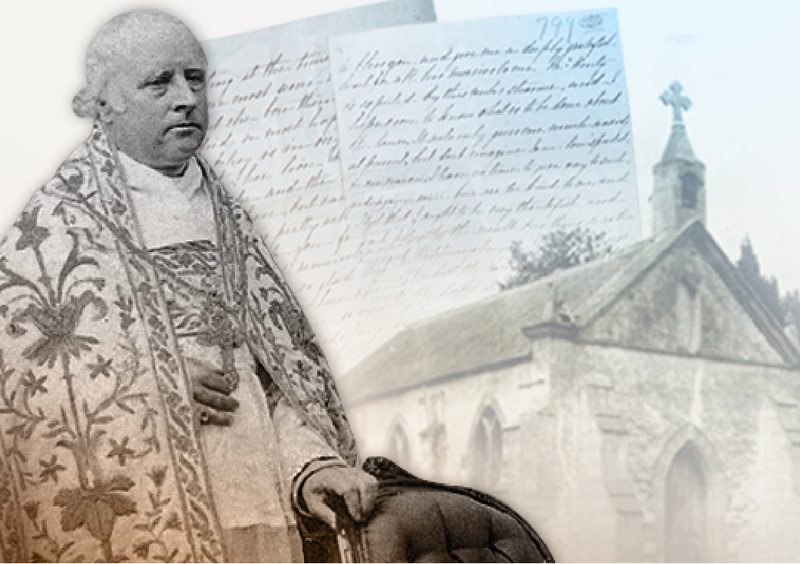 Cardinal Moran ensured that he maintained control over them by having Mother Bernard’s time in office extended for another ten years. 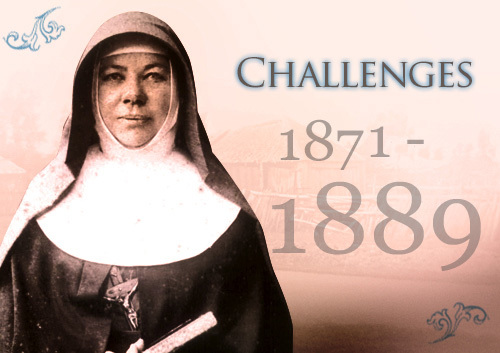 The reappointment of Mother Bernard for a further ten-year term from 1888 brought its own trials to Mary MacKillop but she was gracious in accepting it. In spite of the strongest Opposition, you see how the Central Government is not only preserved but strengthened, and the Institute erected into a Regular Congregation. This, my dearest Sisters, is a privilege I scarcely hoped to live to see—though I never doubted about the Central Government. Under the painful circumstances in South Australia, I think there was no alternative for the peace and wellbeing of the Congregation but to have the Mother House changed to Sydney. Mother Bernard's appointment as Superior General is also a wise act on the part of the Holy See. She is more popular with the Bishops … and I am not. I firmly believe that those who have been against us hitherto will now unite. Believe me, dear ones, all has been wisely and lovingly done, and it remains for us to prove our gratitude by setting all personal feelings or affections aside and uniting with all our strength in upholding what has been confirmed to us after years of hard and painful struggle. You must have heard of our sad, our terrible loss. Everything was too bewildering at first, then the efforts to recover her dear remains, the funeral, and then came the reaction. It was sad, very sad that she must go as she did, but we must hope that her reward is great in proportion. I cannot now attempt to describe the dismay with which I heard the sad news. 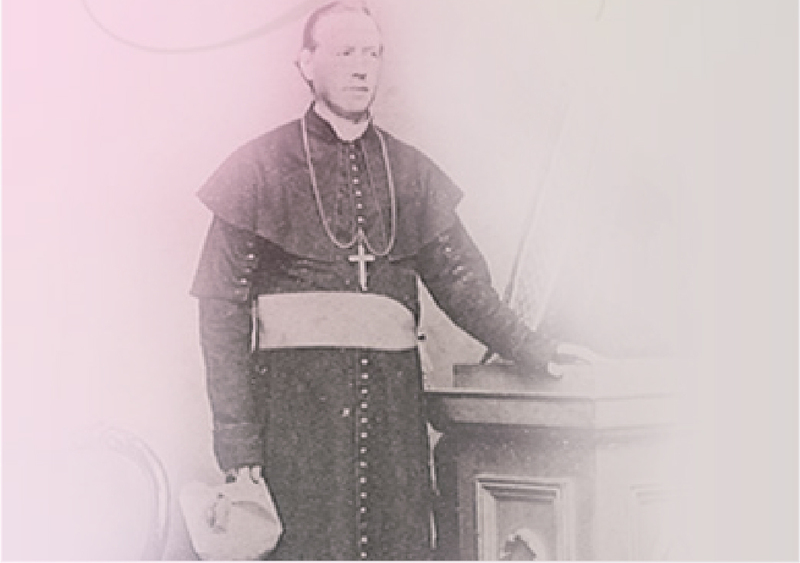 Father Julian Tenison Woods died on 7 October, 1889. Mary’s estrangement from him had never mended because he felt that she had betrayed his ideal of Josephite poverty by allowing Rome to change the rule regarding the ownership of property. Mary visited him during the last months of his life but he did not wish to renew his friendship with the Institute. Despite their difficulties, Mary never let the sisters forget that he was their Father Founder. As a lasting tribute to him, she dedicated the St Joseph’s chapel at North Sydney to his memory and wrote an account of his life. We have had much sorrow and are still suffering its effects, but sorrow or trial lovingly submitted to do not prevent our being happy - it rather purifies our happiness, and in so doing draws our hearts nearer to God.